Suddenly, there is a lot of New Year cheer in the air. The corporates don’t want to sound gloomy. Prime Minister Manmohan Singh has urged Indians to eschew negativity. And with elections in the air, members of Parliament across the board are wary of striking the wrong note. Which is why they have moved on after putting off the agonising decision on the Lokpal bill for another day. 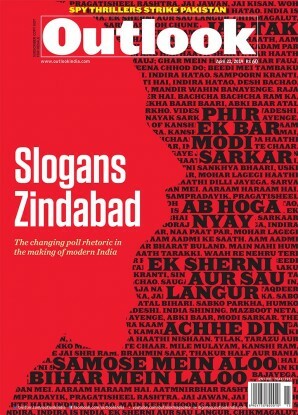 In this climate, where do Anna Hazare and his band of generals stand? Will the movement survive the overwhelming mood of hope? 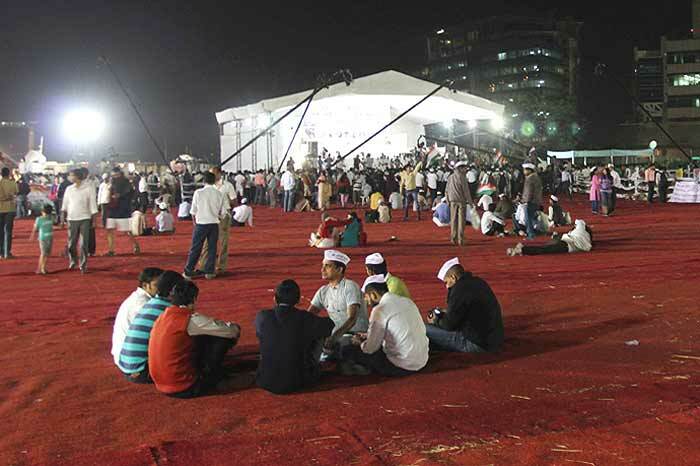 The Delhi chill seemed to have found its way into the reception of Anna’s announcement of a three-day fast. Only a few thousands turned out in support at Mumbai’s MMRDA grounds on December 27, while the Ramlila Maidan in Delhi, thronged by lakhs just four months ago, wore an equally desolate look. Uneasiness with the Lokpal bill, evident both within the Congress and its allies, played itself out in a dramatic midnight twist in the Rajya Sabha. The Trinamool Congress had given a hint of its commitment to the bill when the standing committee deliberated the issue. “We have to see whether the provisions of the Lokpal bill are constitutionally feasible,” one of its MPs had said. There was an encore performance at the all-party meeting called by the prime minister on December 14, when almost all political parties advised caution. Of course, all of them, with the sole exception of the Shiv Sena, wanted a strong Lokpal bill. As the MPs held forth, and as it became evident that a requiem for the Lokpal bill was imminent, the organisers of the movement against corruption called off Anna’s fast after a day. Anna’s health too became a matter of concern and his rallying cry of ‘jail bharo’ too fell silent. Public enthusiasm had ebbed and the bill had been successfully scuttled. Had Team Anna’s movement come undone? Alternatively, should the team stay away from the poll-bound states? 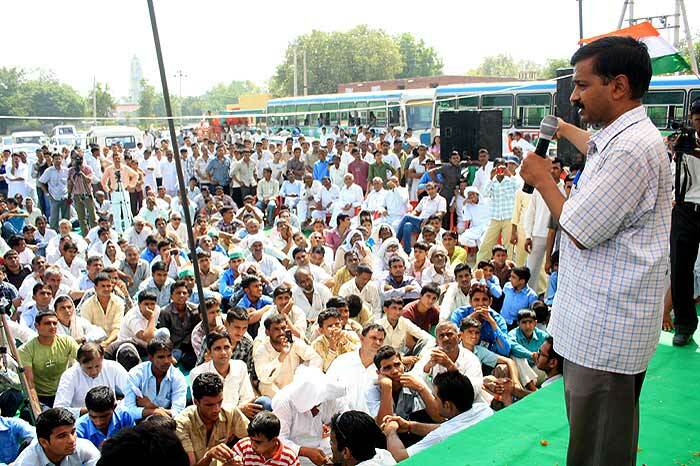 Should Anna, health permitting, address a rally in each of the poll-bound states? Or, should the task be left to Kejriwal and other members? Should a CD (showing how the UPA government betrayed the corruption cause) be circulated in the states where elections are going to be held? Also to be considered is the proposal of going to the Deoband seminary in an attempt to make the movement more inclusive and to counter the often-hurled charge of being pro-Hindutva. But in doing so, is there the risk of being alienated from the more moderate sections of society? Besides, those spearheading the anti-corruption campaign are only too aware that campaigning against the Congress in states like Uttarakhand (the BJP government there has cleared a Jan Lokpal-like bill) and Punjab (where the government is supportive of it) may be pointless since the governments in power are battling anti-incumbency. Then again, in the keenly-watched Uttar Pradesh elections, campaigning against the Congress could be perilous since Team Anna will then be charged with siding with the BJP. Says core committee member Prashant Bhushan, “We do not want to enter into a campaign, but we are being forced to do so in the light of what the Congress and the others did. Willy nilly, you have to hurt them electorally. We have to hurt them where it hurts the most, but is this (Lokpal) the only issue we should talk about? That needs to be debated by the core committee.” Anna’s absence is also telling on the committee, as it finds itself unable to move a step forward without his nod. So, is there reason for some cheer for those who spearheaded the campaign against corruption? The manner in which political parties came together to scuttle the bill in the Rajya Sabha was clearly a letdown. Even the position taken by some TV channels and newspapers is a matter of concern. Cynicism will stay and the actions of political parties and the government is likely to reinforce this in 2012.